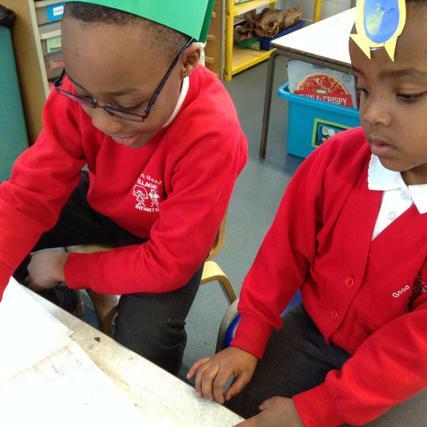 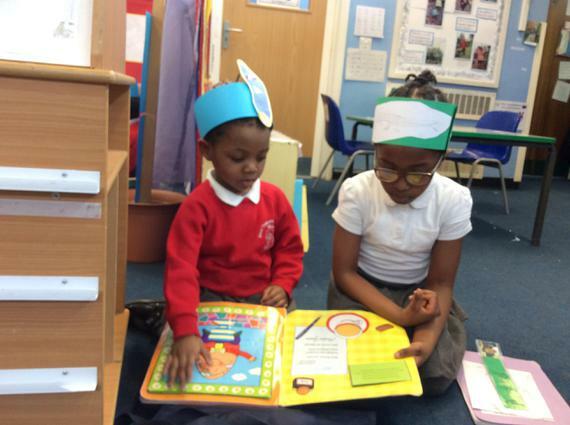 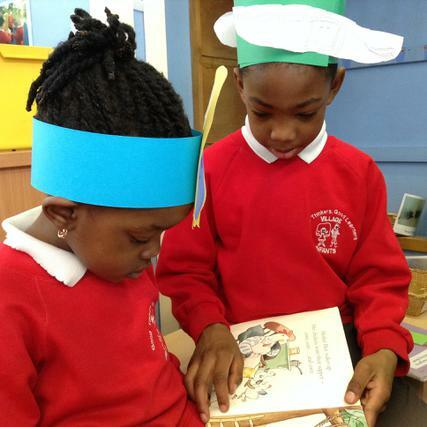 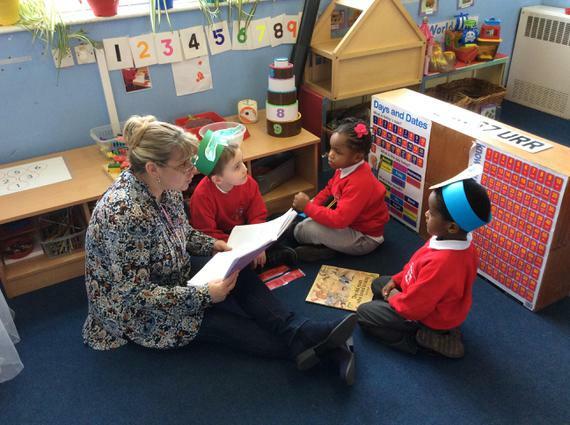 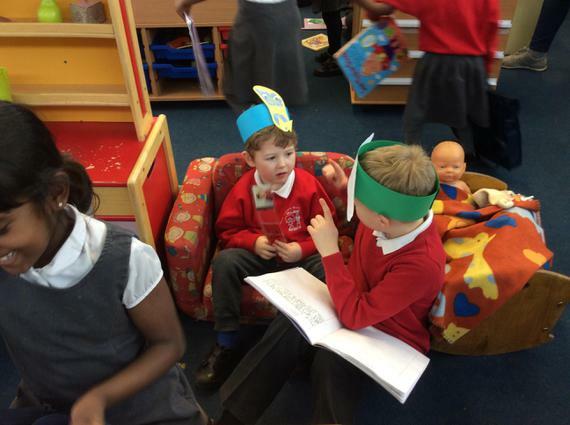 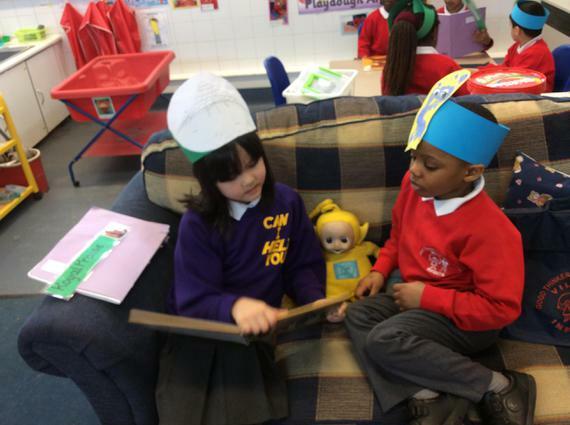 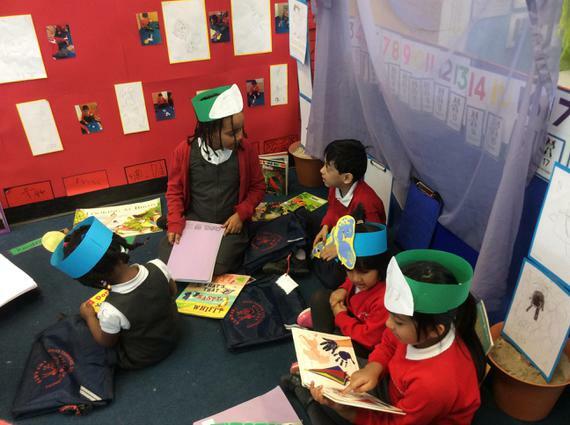 Year 2 and the Nursery have been working together. 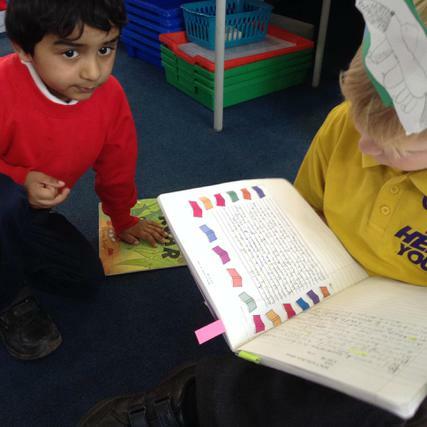 Year 2 read their Nursery buddy a letter that croc wrote. 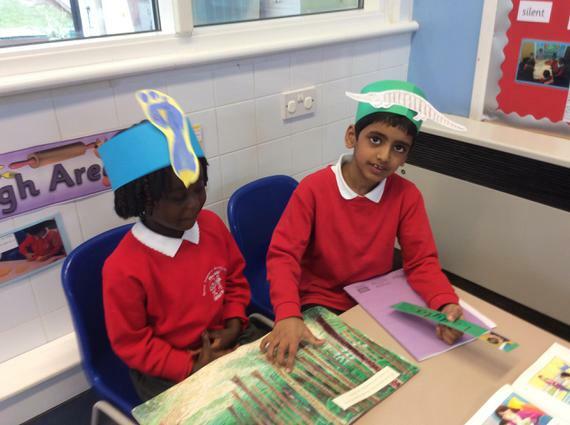 They also shared facts about crocodiles and the crocodile life cycle. 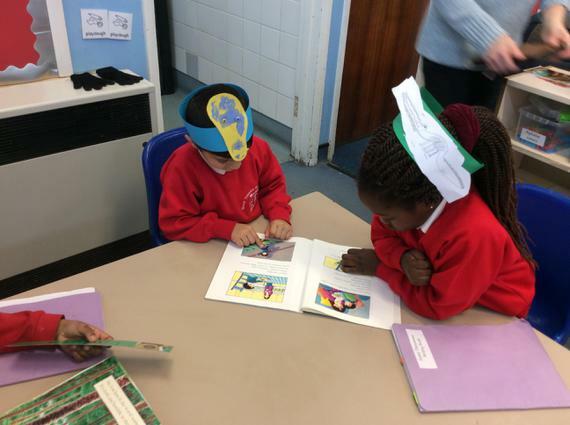 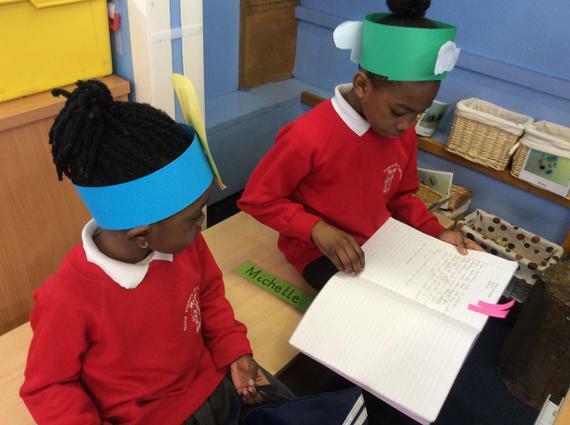 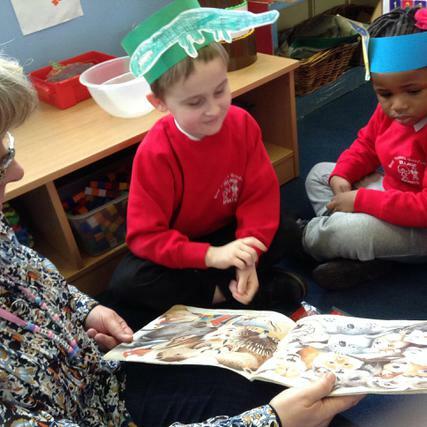 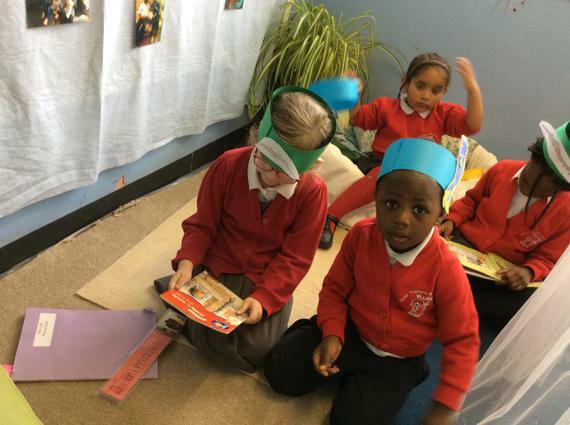 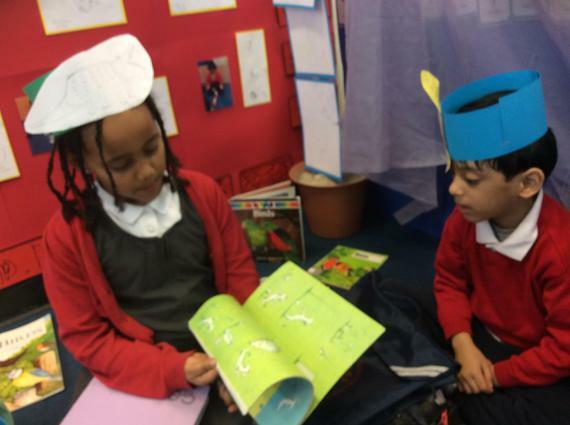 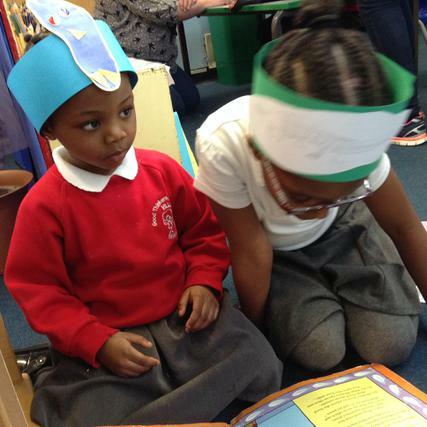 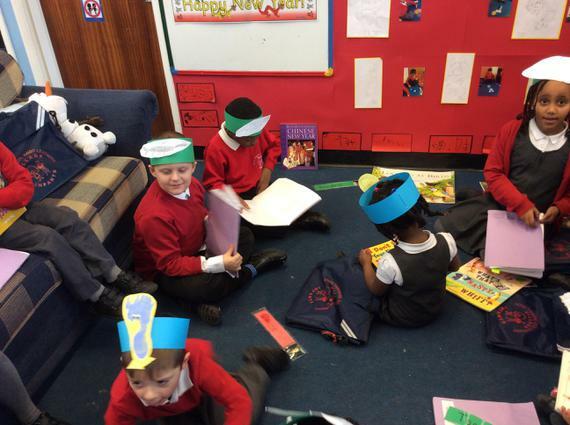 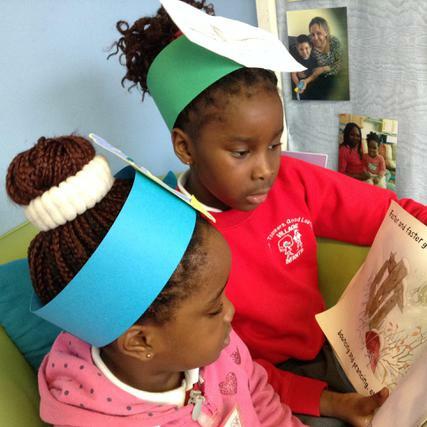 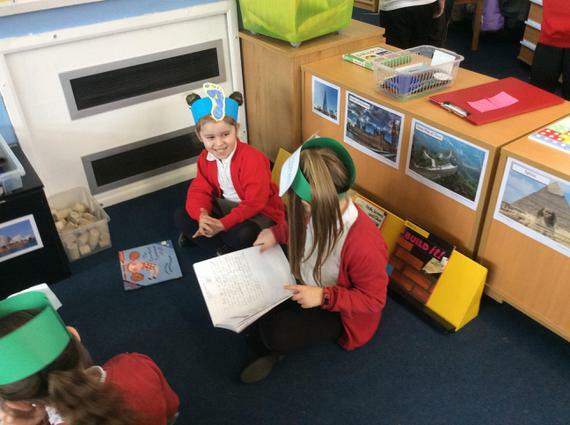 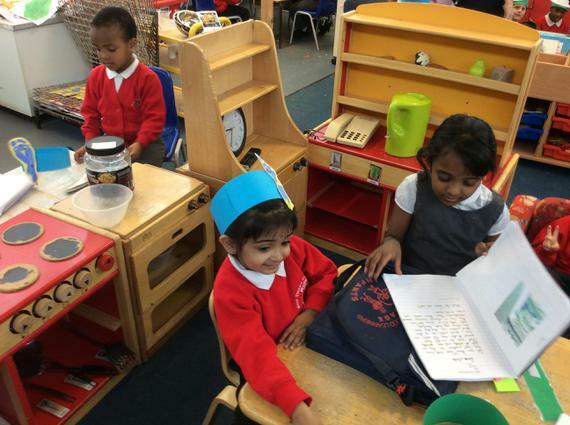 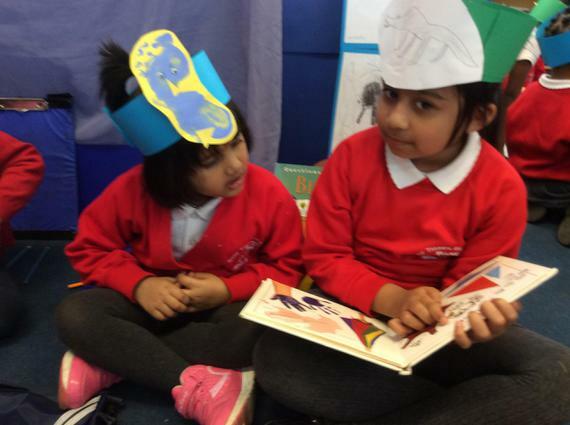 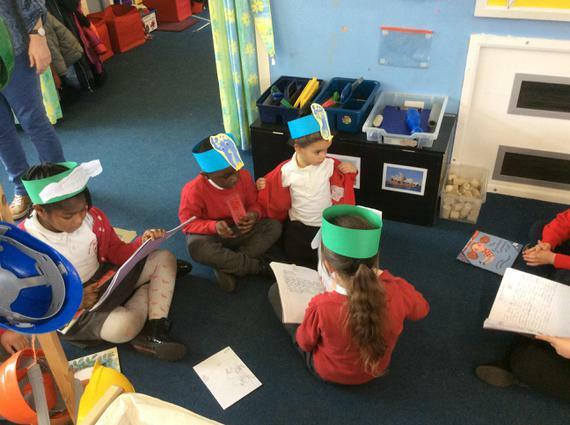 The Nursery made bird hats and Y2 made croc hats. 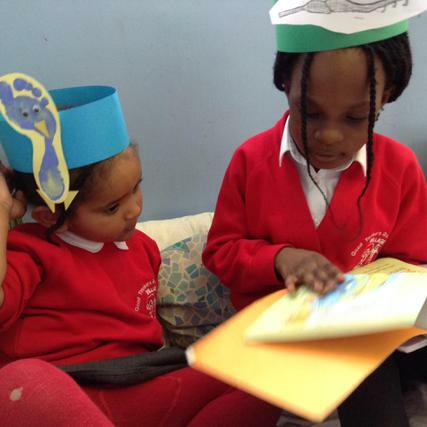 Croc and bird shared a book together. 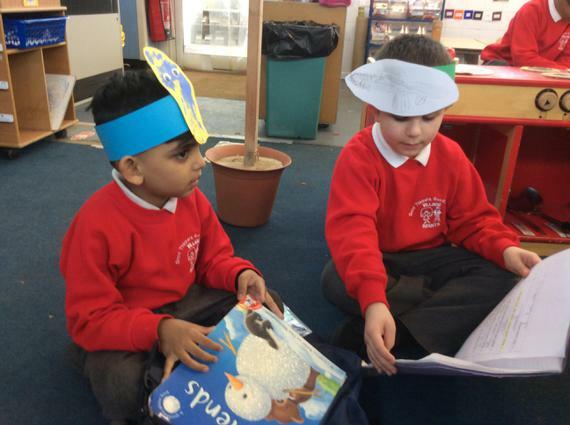 They both look forward to working together again soon.